Riverdance will give a free performance to passers by tomorrow at 12 pm outside the Gaiety Theatre. 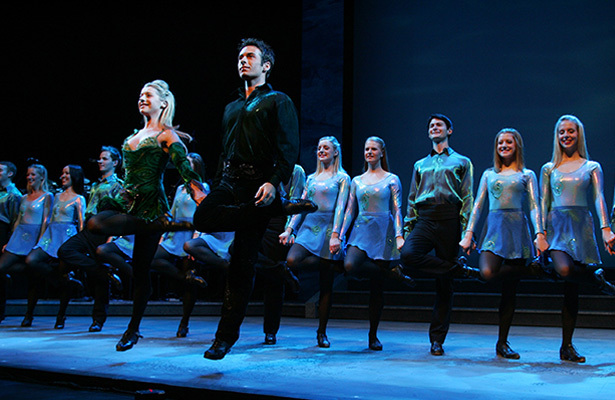 14 dancers from the famous Riverdance will be performing three numbers at noon outside the Gaiety tomorrow. 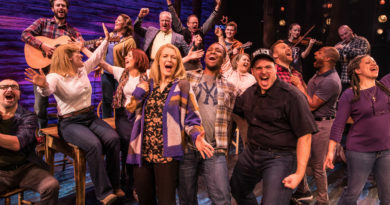 The troupe is to announce the details of a 24 hour Irish-dance-a-thon for charity to aid of the Irish Hospice Foundation, which will take place at the venue later this summer.